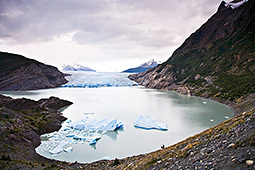 location and cost prohibits many of the people of South America from visiting. 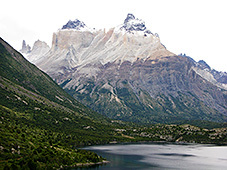 view of Torres Del Paine. I will return, soon. A long way to go just to take a photo.